The biggest challenge faced by the Maldivian economy is the economic inequality, says Governor Ahmed Naseer. 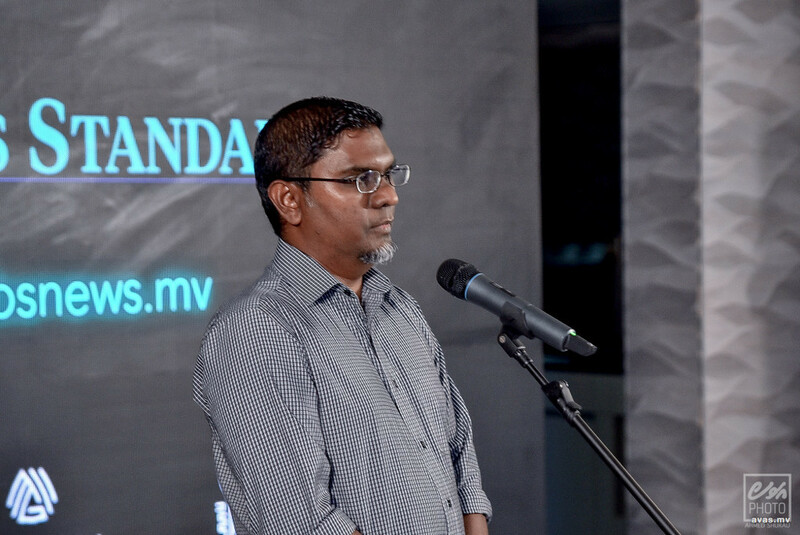 At a function held on Friday night to launch the "Maldives Business Standard" newspaper, Governor Naseer stated that income and wealth inequality in the Maldives is a pressing issue. "The biggest challenge faced by the Maldives is the inequality of income and wealth. The gap between the rich and the poor keep increasing, and the country is in a constant state of political unrest. The reason I am specifying political unrest is because we need the people's participation in order to battle and overcome the challenges faced by the country. This can only be achieved when we are able to identify the scope and magnitude of these issues", said Naseer. The Governor further noted that absence of economic equality is not just experienced in the Maldives and is an issue in world power countries such as the United States and United Kingdom. "When we consider the problems faced by Maldives, the issues can be addressed more easily and effectively than other countries of the world who face the same issues. When we consider countries like Mauritius, who do not have a lot of natural resources, 87% of their population of 1.2 million people have homes. They were liberated and gained their independence three years after Maldives did. However, their GDP per capita is nearly the same as Maldives", said Naseer. He also noted that the GDP of Mauritius has increased over 5% within 30 years. "All citizens of Mauritius are provided free health-care, education and transport. Our population does not even reach 500,000. We now receive free health care and education. However, housing is still a very pressing issue. In order to reach this milestone, political and economic freedom is vital", stressed the governor. He further took Singapore as an example and credited their promotion and development of human resources as the secret behind the country's success.